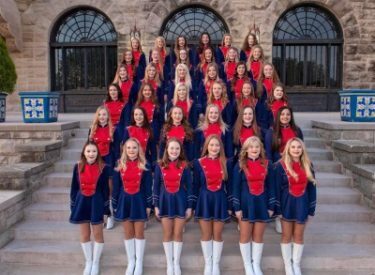 The Ponca City Senior High School Steppers have earned the National Championship at the National/International American Dance/Drill Team Competition held at the University of North Texas in Denton, Texas, March 22-24. The team has been coached by Kristin Smith for 28 years. Their entire list of awards is listed below. 2019 – Po-Hi Freshman Virginia Bryce was named National Junior Miss American High Kick.